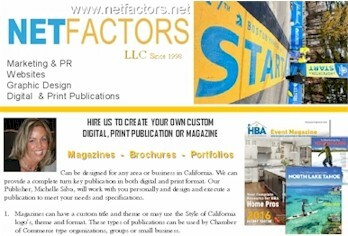 Expand your brand's reach in the California market. 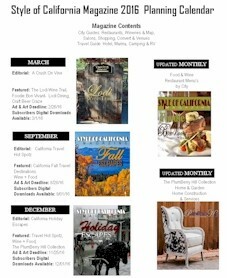 Request to add your city to our expanding list of locations in a Style of California Magazine. Some areas may qualify for an individual city cover. 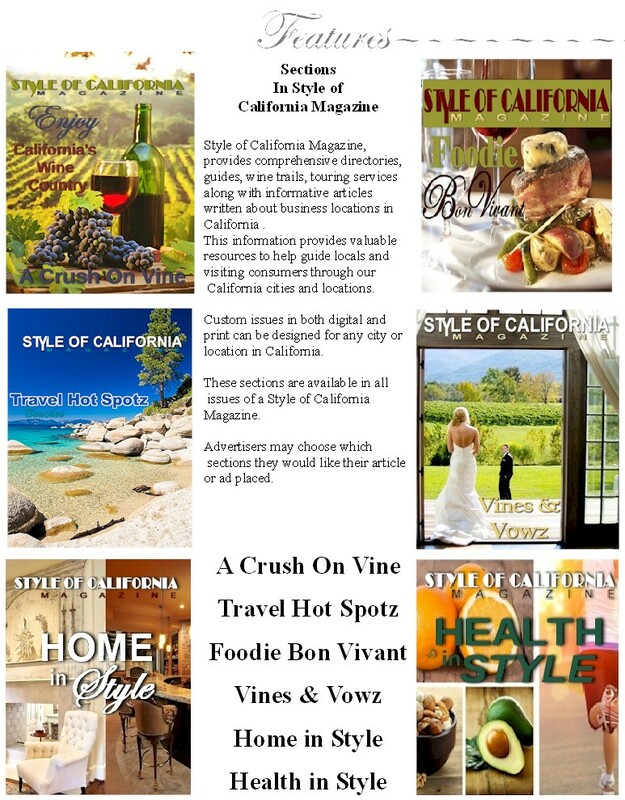 Style of California Magazines develop the relationships between advertisers and readers through special event planning and coordinating. Our local event planners can facilitate your business venue from start to finish, providing elegant decor, gourmet catering, bar services, locations, ticket sales and marketing packages. 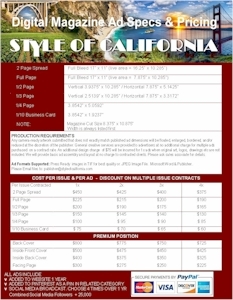 Since 2007, Style of California Magazines have set the standard for editorial excellence. 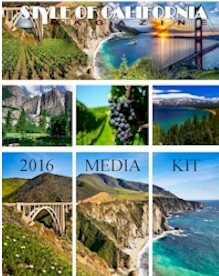 Produced by experts who live and breathe California. 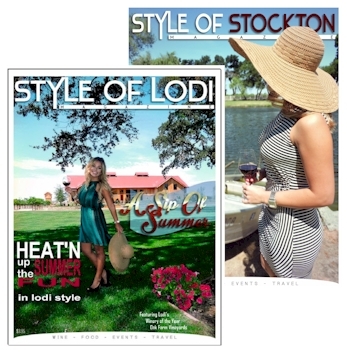 The Style of California, Lodi and Style of California, Stockton magazines offer a “behind the scenes” perspective to our cities. 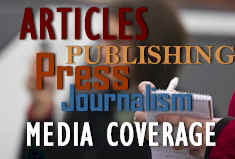 Whether it's in print, online, at events or in social media, we provide exclusive content that readers can use to experience the city and surrounding areas to the fullest.